Rowdyruff boys in ppgd. They look palamigan in ppgd right?. HD Wallpaper and background images in the The RowdyRuff Boys club tagged: rowdyruff boys bleedman ppgd. 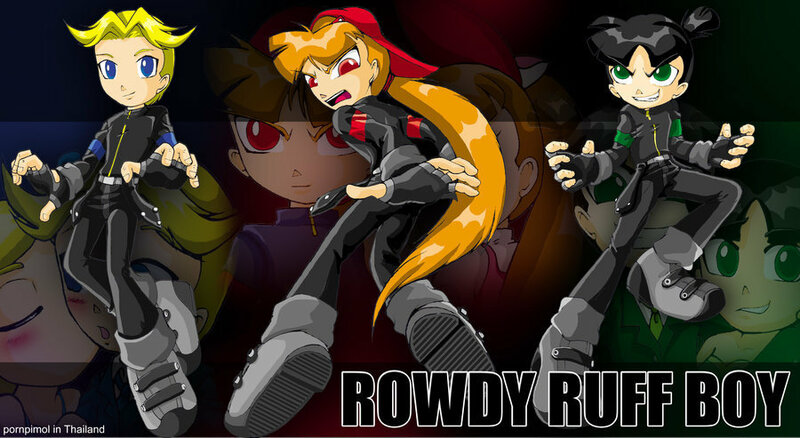 This The RowdyRuff Boys photo contains anime, comic book, manga, and cartoon. RQ: butterscotch as a cat!